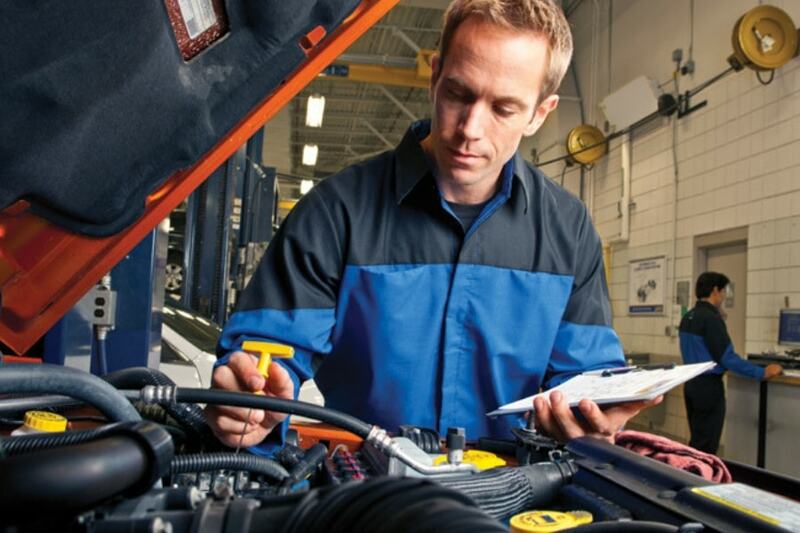 Multi-Point Inspection Service in Detroit, MI | Ray Laethem Service Center " "
Checking the oil and fluid levels is one of the first things we learn to do when we start learning about cars or trucks. It’s impressed on us that these things are important but we may not always know why. Following the manufacturers’ maintenance guidelines can help keep a vehicle in good shape but we may miss a few steps along the way. A multi-point inspection can help identify potential issues that we have missed. When a certified, factory trained technician does this procedure, they inspect the entire vehicle. This lets you know about current issues but they will also let you know about areas where you may have problems in the future. What is a Multi-Point Inspection Service? When you request a multi-point inspection, they will inspect the entire vehicle. Most experts recommend that a multi-point inspection be performed every 10,000-15,000 miles. It is also recommended if you are considering purchased a used vehicle. In both cases, it can highlight any current or potential problems so they can be corrected before they become major issues. 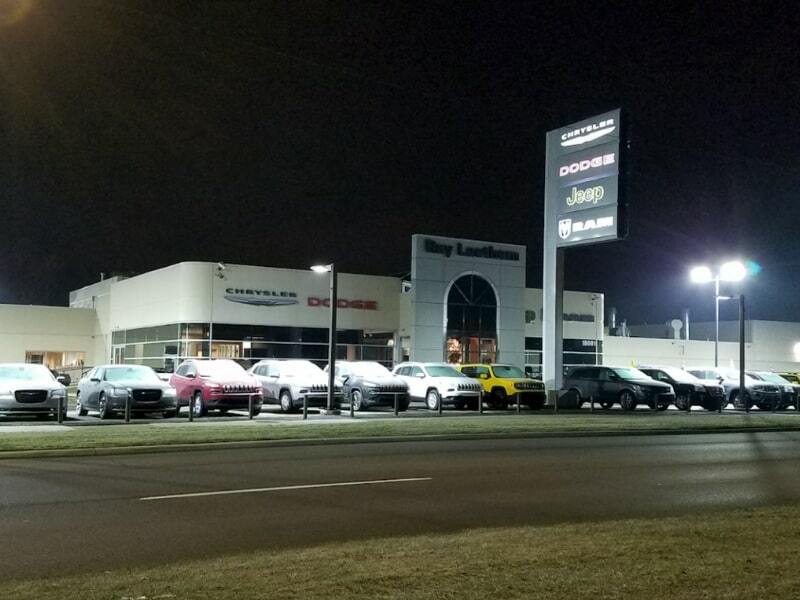 The service team at Ray Laethem Chrysler Dodge Jeep Ram in Detroit, MI can take care of your vehicle’s multi-point inspection. 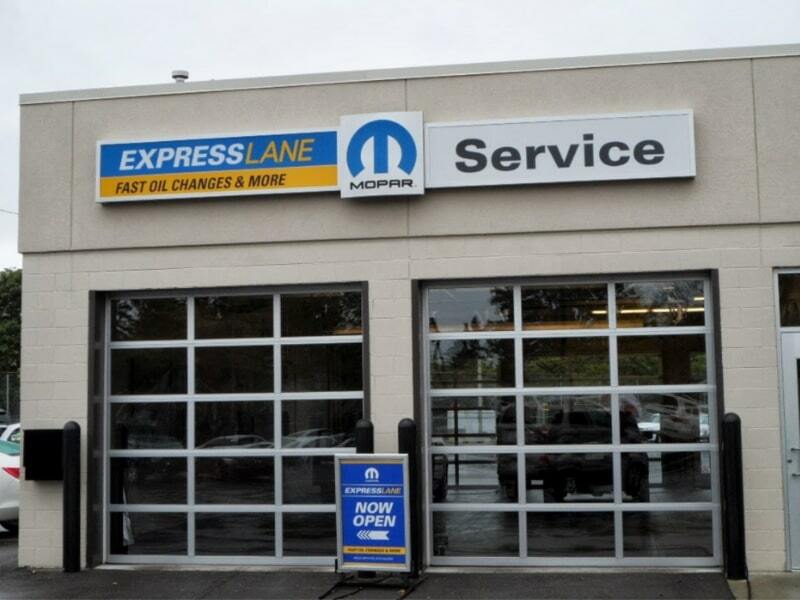 Through regular service, they can keep your vehicle operating at optimal levels. Oil – Oil levels, condition and the condition of the oil filter will be checked. Fluids – The coolant, brake fluid and wiper fluid levels will be examined to ensure that they are the right levels and not contaminated. Battery – The battery lift will be tested and they will determine how well the battery is performing. They will also examine all of the connections to make sure they are secure and there is no corrosion. Tires – Tire wear patterns, balance and alignment are checked. This not only extends the life of the tires, it improves fuel efficiency and is a safer driving experience. Windshield and wipers – The glass is examined for any cracks that could become a safety concern. The wiper blades are looked at to determine their condition. Bad wiper blades can limit the field of vision during a rainstorm. Brakes – The brakes, including the parking brake, are examined to determine their wear. Why Should This Be Done at the Dealership? 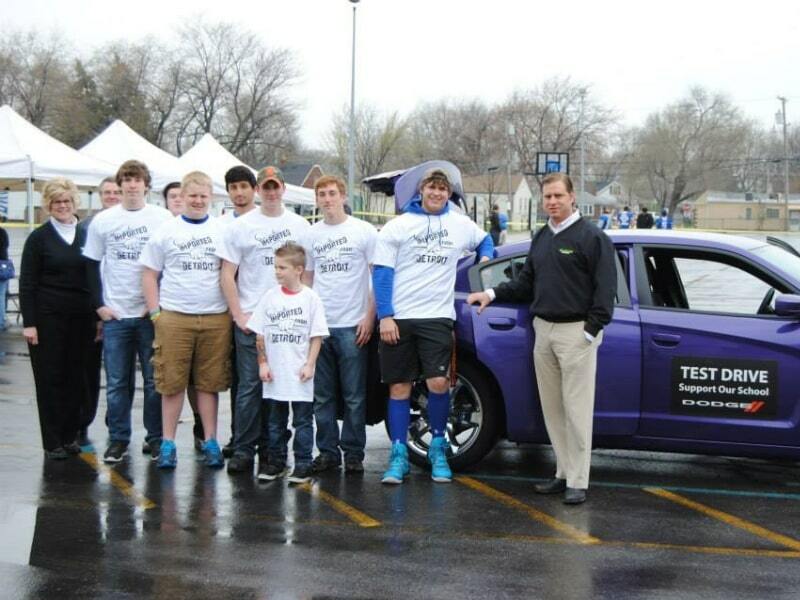 In Detroit, MI, the team at Ray Laethem Chrysler Dodge Jeep Ram know your vehicle. 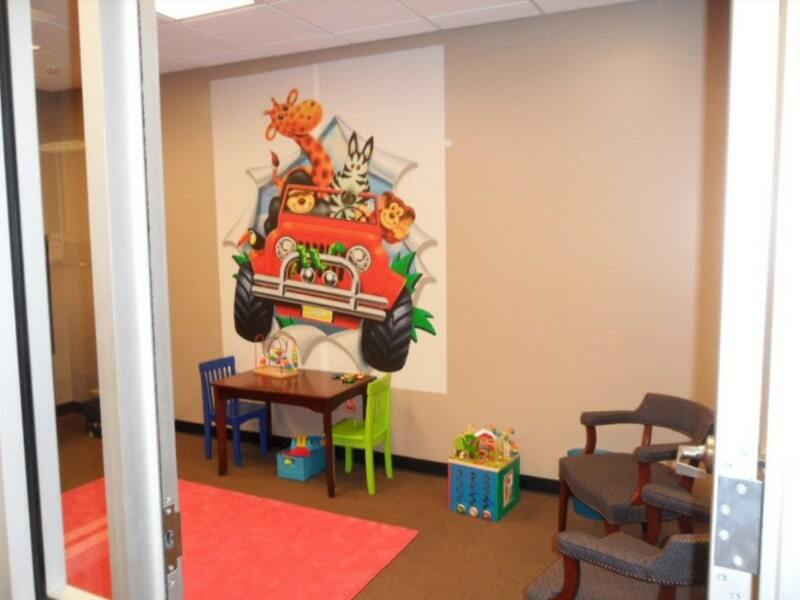 During their inspection, they will identify any issues that need immediate correction but also let you know of areas where wear or other concerns could present future problems. Put your vehicle in the hands of people you trust. Get the preventive maintenance you need today to prevent future problems.